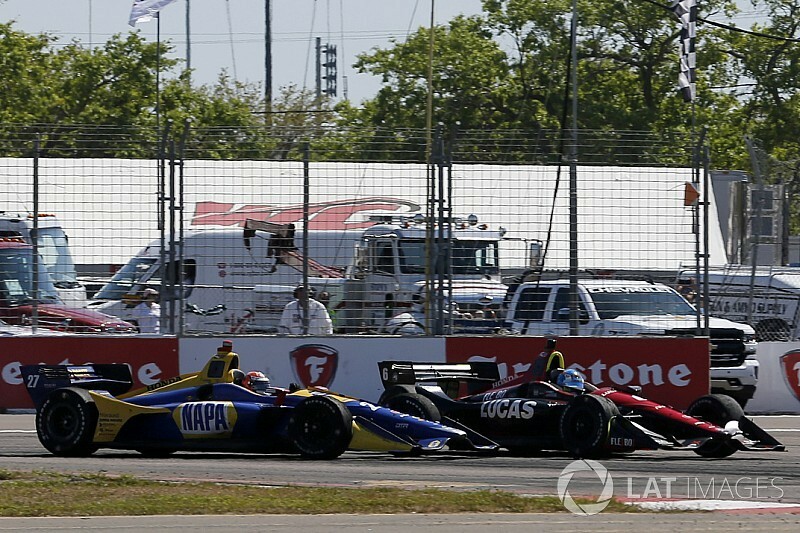 Robert Wickens, who was just two laps from victory in his maiden IndyCar Series start in St Petersburg, says Alexander Rossi was overly optimistic with the lunge that saw them collide. 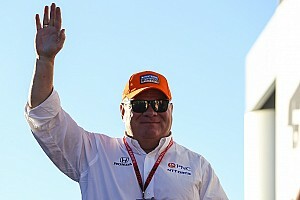 Wickens had led for the majority of the IndyCar opener from pole position, but a series of late full-course cautions allowed second-placed Rossi the chance to pass him for victory. Having managed the penultimate restart to perfection, Wickens had Rossi lunge at him into Turn 1 at the second one. 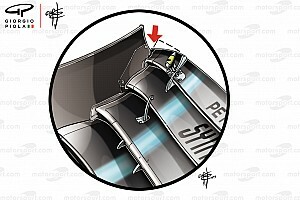 Rossi made solid contact with the sidepod of Wickens, sending the Canadian spinning into the tirewall. 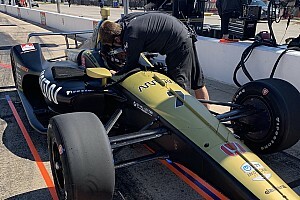 “To be honest, I felt very comfortable with the pace I had,” said Wickens. 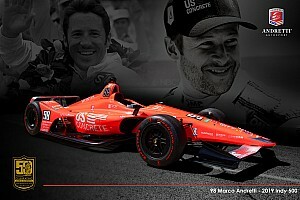 “The whole day was going better than I could have ever anticipated for my first day in IndyCar. When asked if this might spark a rivalry between them, Wickens replied: “No. Alex and I are off-track friends. On-track is a different story, we race for every inch and everything we can. “I just expected more from him today. He saw how late I braked. Obviously, he’s desperate. It was the last lap and it was his last chance. “Before the race, everybody [the drivers] was joking about how slippery it was off-line, and the amount of pick-up, the amount of rubber that was out there. That’s why I didn’t defend that hard.